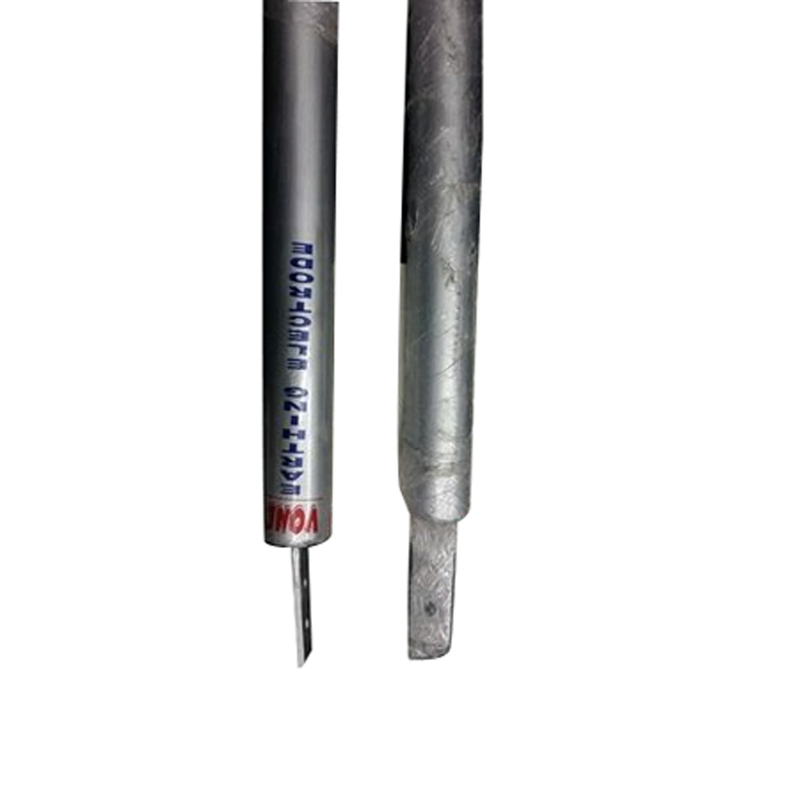 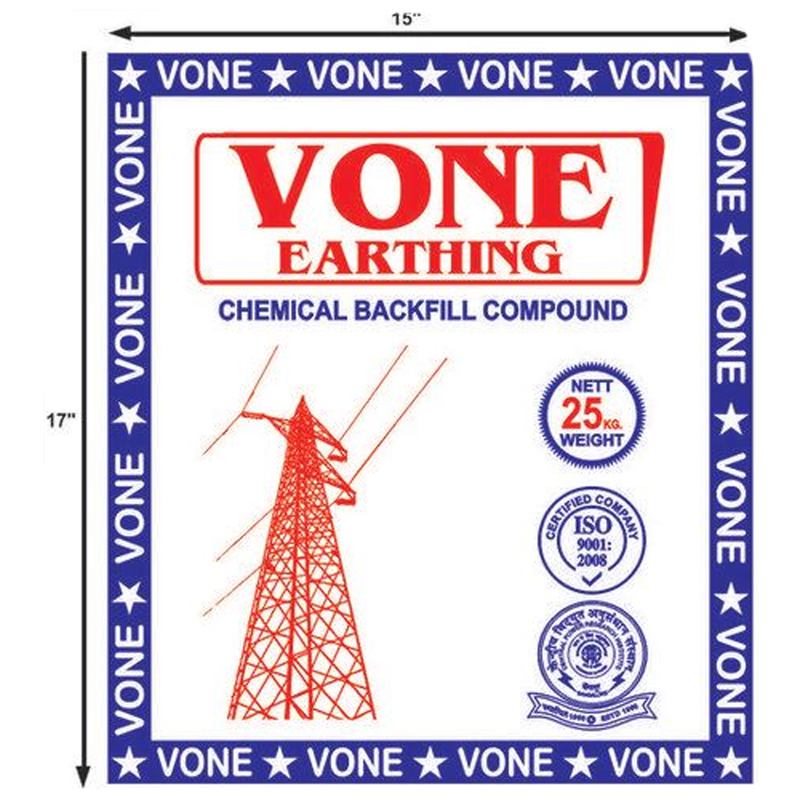 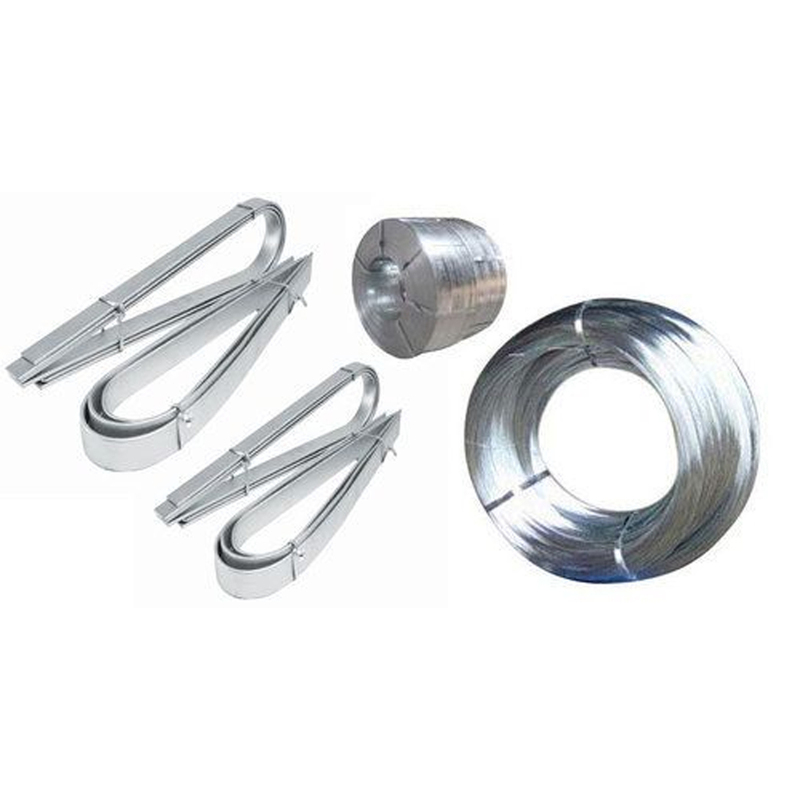 Stabilizing voltage levels, protection from electrical overload, and much more, our Earthing Materials like Earthing Electrodes, Reinforced Pipe etc are best for grounding electrical currents. 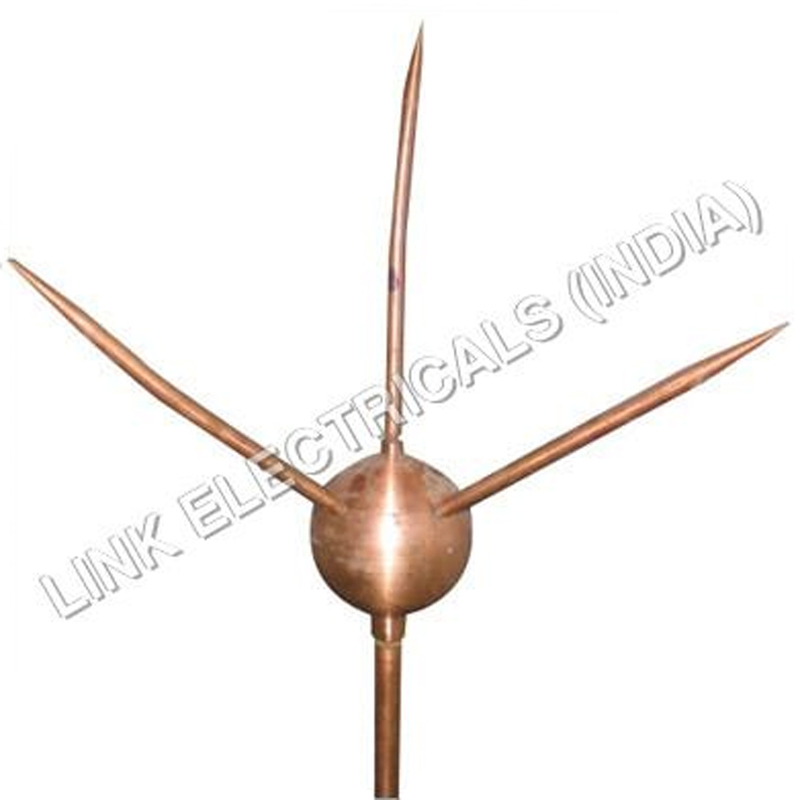 Electrical is one such field where a lot of advances have been done to benefit mankind. 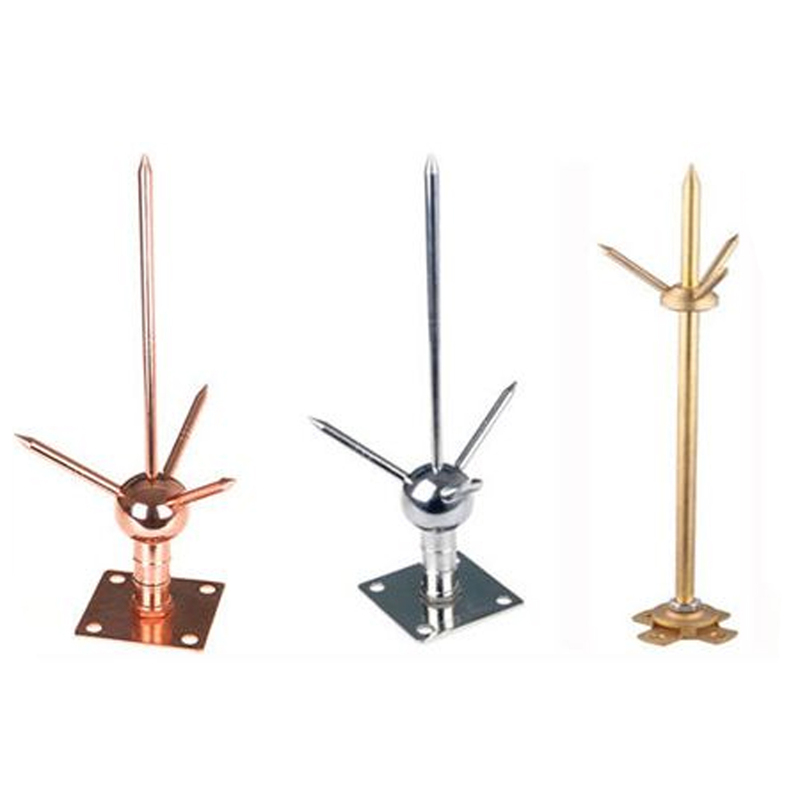 One of the most important advances or betterments is grounding of electrical currents. 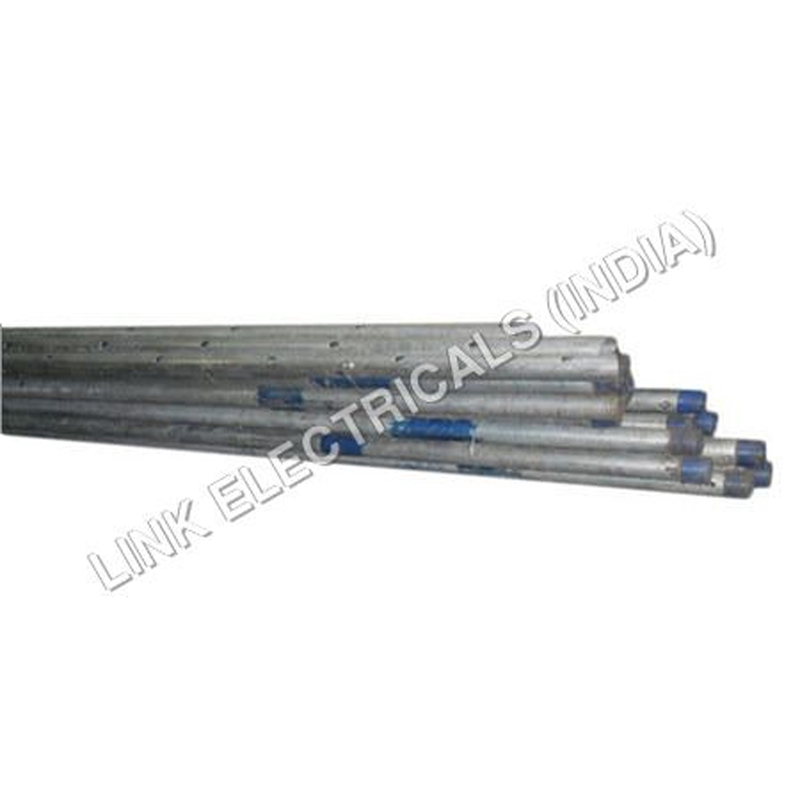 Electrical currents are both life saving and life risking, though the latter is avoided only when proper grounding materials are used which drains electrical currents into earth. 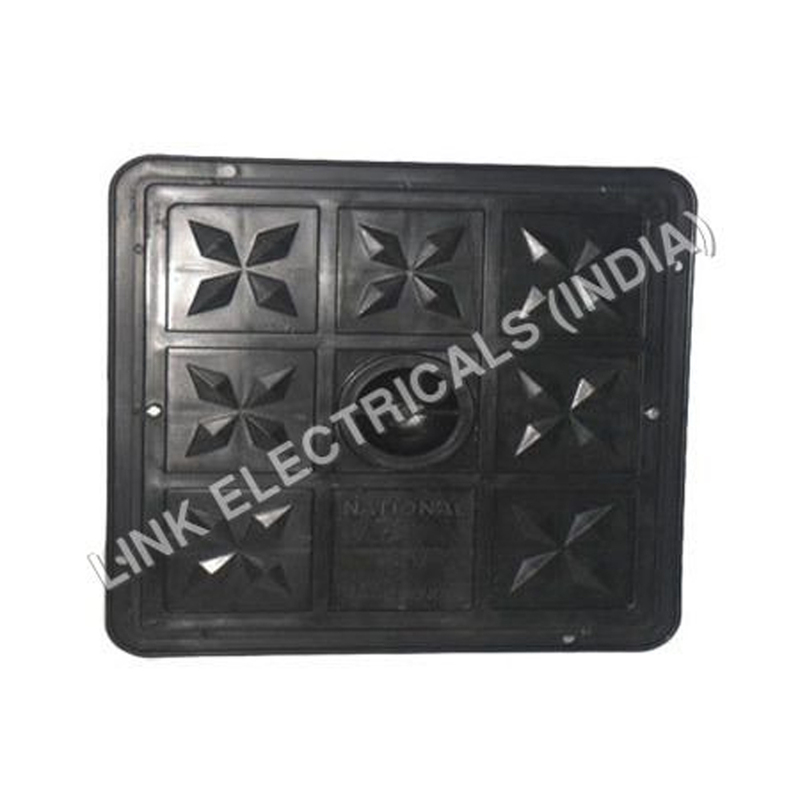 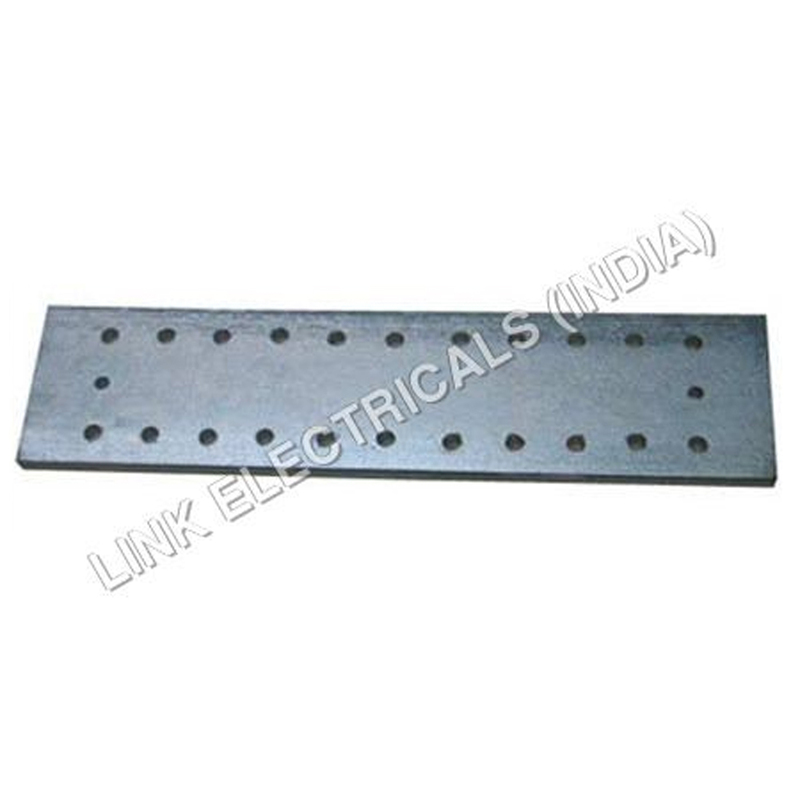 Contributing little in protecting human life and proper working of electrical appliances and equipment is Link Electricals (India), a 2001 born manufacturer and exporter known in the worldwide because of it's advanced grounding or earthing solutions. 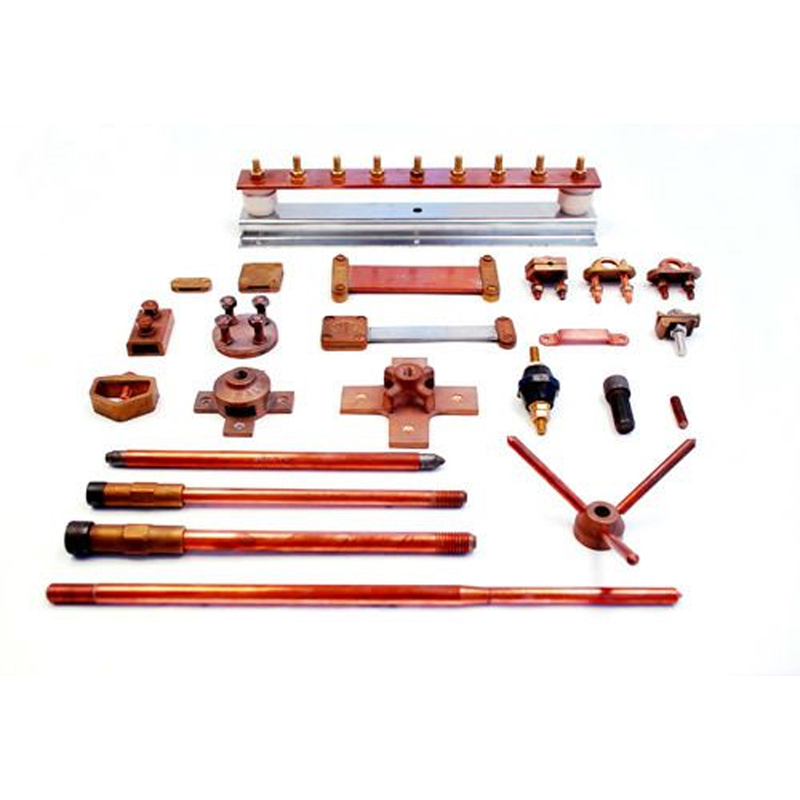 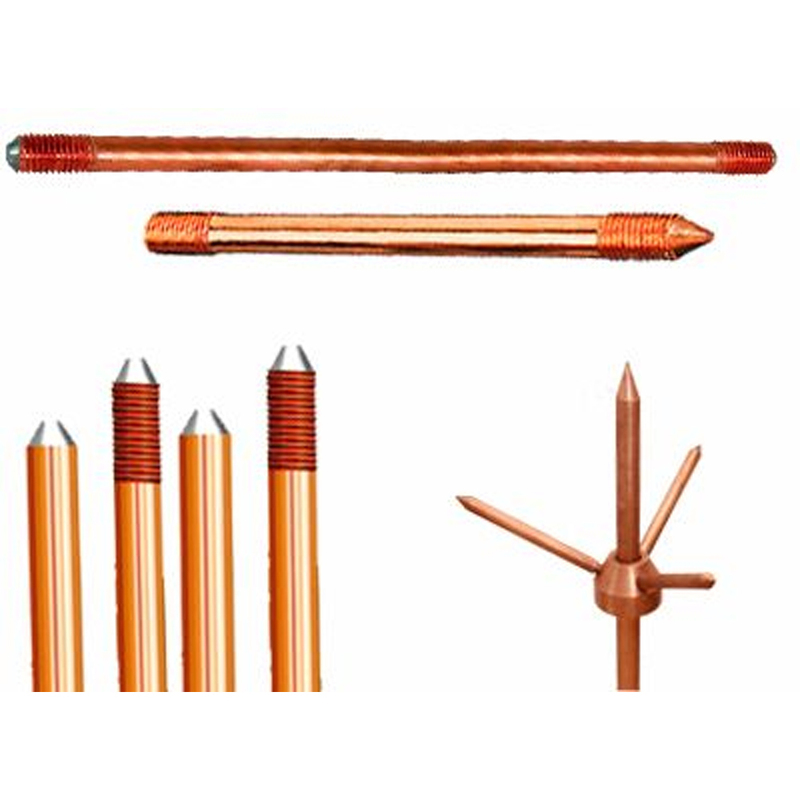 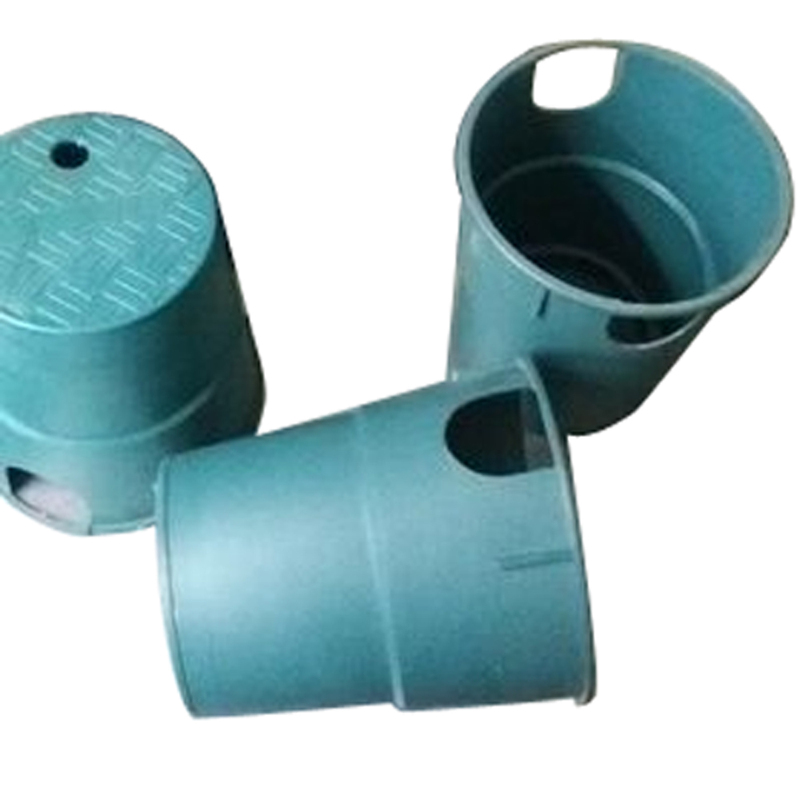 Earthing materials like Earthing Copper Plates,Reinforced Pipe,Copper Bonded Grounding Rod,Earthing Electrodes, and many others which we manufacture are corrosion free and conductive. 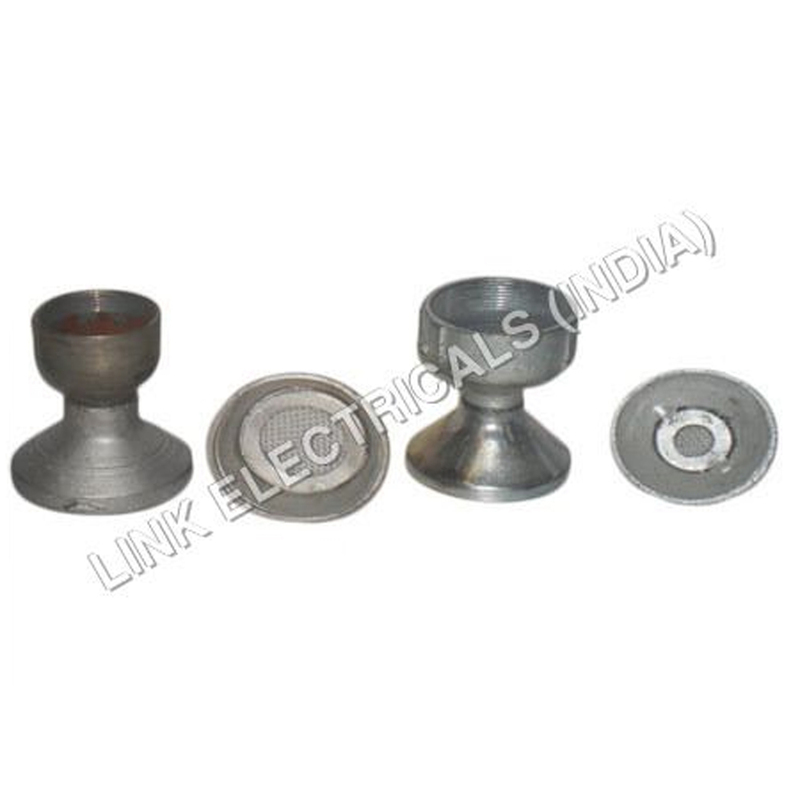 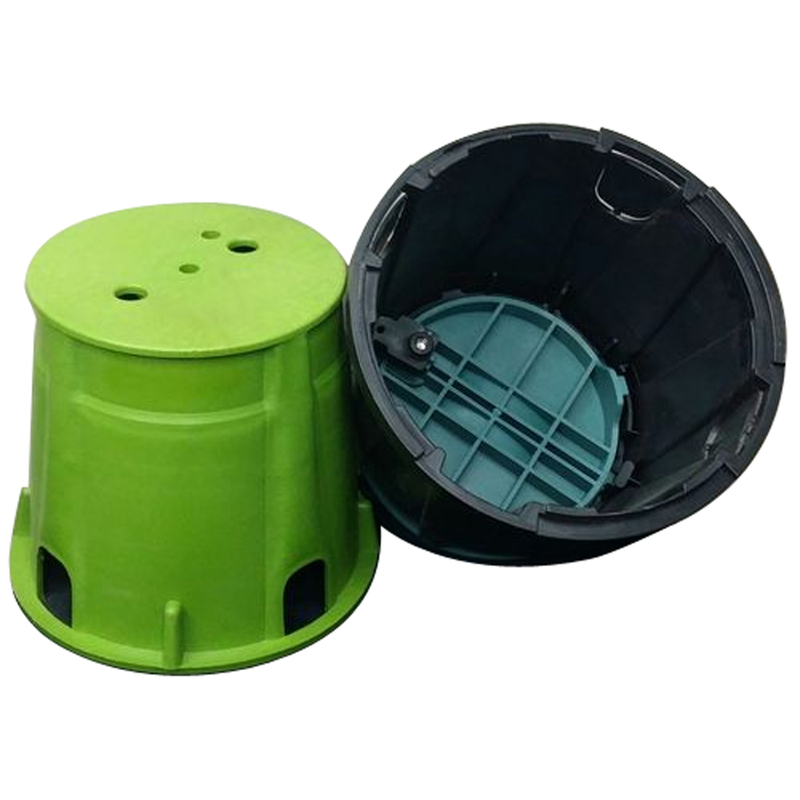 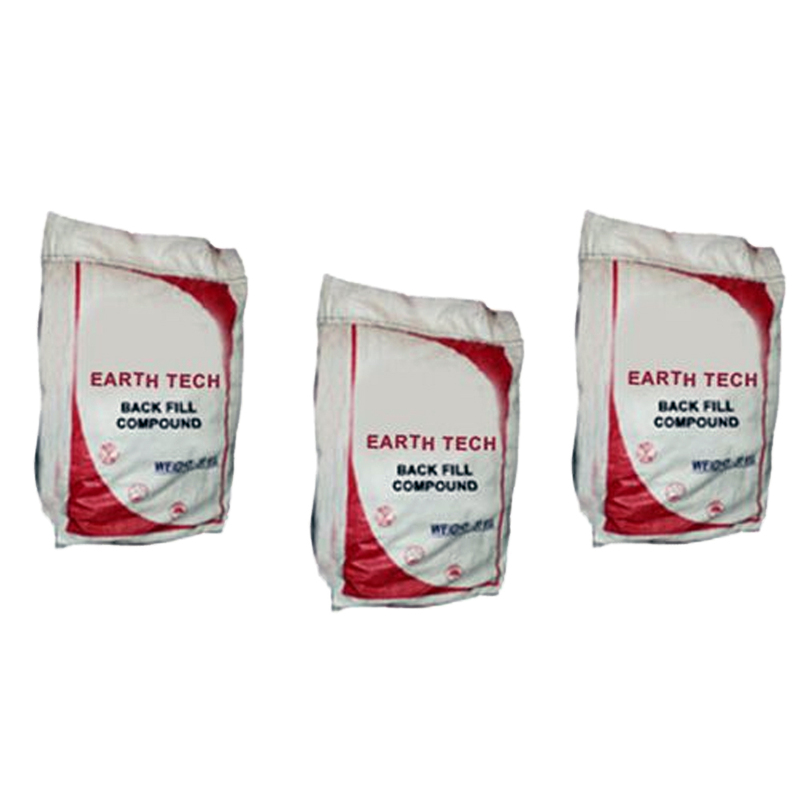 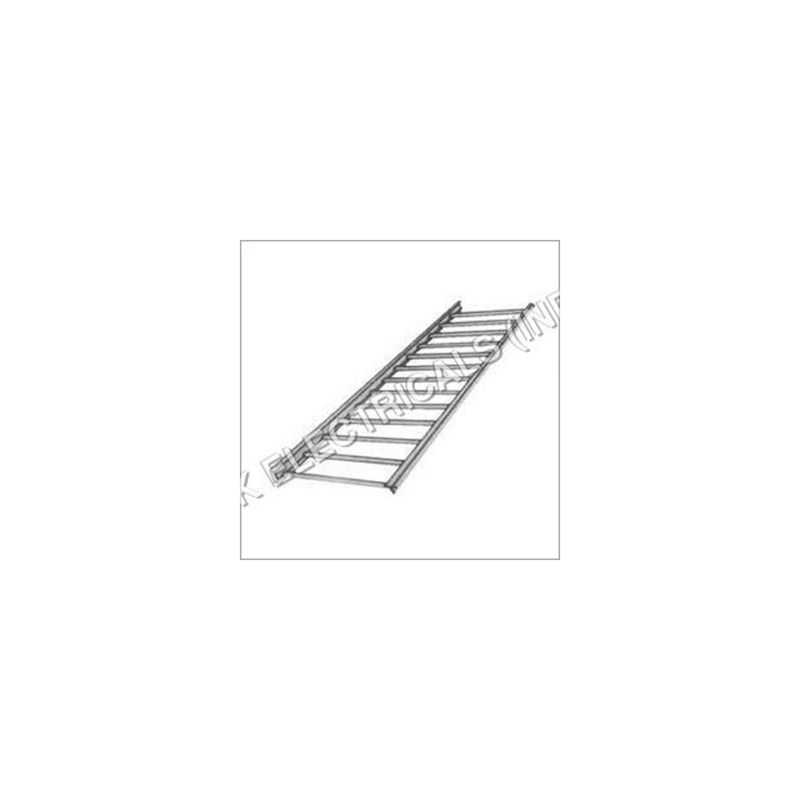 What makes our products appreciable are needless to say aforesaid features but what makes these features is utilization of quality materials and following of quality management system which also helped us get ISO 9001:2008 certificate.